My mother’s father’s traditional country is Koinjmal – (Eastern coastal plains of Central Queensland) and I currently reside in Cairns. I was born and educated in Rockhampton and began my career in the ARTS in 1984. I graduated from the Cairns TAFE College where I obtained an Associate Diploma in Aboriginal & Torres Strait Islander Visual Arts and completed numerous certificate courses for Adult learners to assist me to achieve higher levels of qualifications relevant to my visual arts practice as an artist and an industry arts worker. Early in my professional arts career, (1990) I chaired the Aboriginal and Torres Strait Islander Art Board Visual Arts Panel and was a Committee member on their National Committee before I undertook to commit to a term on the Visual Arts, Craft and Design of the Australia Council in peer assessment and policy development. I was later nominated as a Panel Member on the Arts Advisory Committee to the Minister for the Arts in the Arts Office, Brisbane (name later changed to Arts Queensland). I managed my own arts training business enterprise as a self employed, self sufficient practicing artist with my own private workshop /studio facilities for 12 years (no grant) before commencing work as the Arts Queensland, FNQ Industry Development Consultant for Aboriginal & Torres Strait Islander Art. I held this position for 14 years until recently retiring. 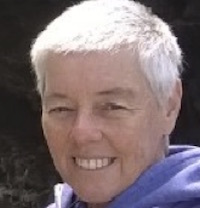 Jenny’s career in education involving school teaching, adult education, vocational training, and community education and the various principal structures within the employing organisations, has given her multi-layered experience in governance and strategic planning. As an avid lover of tropical living, Jenny has worked in local schools, businesses and organisations such as The Learning Workshop, Lifeline, Gill Corporation, Frog-friendly Gardening and more recently, Tenants Queensland. Jenny is passionate in presenting informative, interactive workshops that help people redesign their lives to be more productive according to their purpose. Jenny has developed her own set of design skills through the application of her qualifications in Education, Sustainability and Permaculture. Jenny knows a diverse range of local artists and relishes the creative talent in FNQ. She was there to support arts workers in the early days of FNCIA and looks to continue strengthening her network connections for the progress of Arts Nexus. On any given day you may find her tucked away in her shed, the creative epicentre of her recycled timber projects, coffee in hand, enjoying the moment. Diane Forsyth has a background in the Community Sector as a Psychotherapist. Diane has vast experiences working with at risk and disadvantaged people, owned and managed her own business and recently as an elected representative in Local Government Cairns Regional Council (2008-12) where she was able to influence and support new and innovative creative projects representing $150 million cultural entertainment precinct. Diane is active on many Boards and Councils of non-Government organisations and a board member on the Cairns Regional Art Gallery for many years. 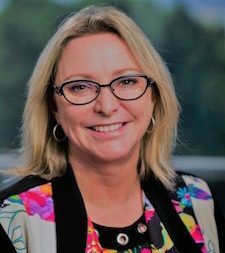 Diane remains committed to the principles of the organisation and supporting sustainable environments and appropriate tropical development with a vibrant and creative arts cultural heart in Cairns. Karyn moved to Cairns over 30 years ago having been drawn to the area because of its relaxed charm, cultural diversity and tropical climate. Karyn has a strong background in accounting, business management and administration, spanning a wide range of organisations and industries. She is also a partner in an award-winning building design studio that focuses on creating unique and sustainable homes. Throughout her career, her love of travel and a natural curiosity for exploring cultural practices has led her to pursue other interests, such as studying oriental health sciences as well as foster a passion for the arts. Karyn has experimented in the practices of fabric printing and textile crafts, photography, mosaics and silver smithing. She was also the co-creator in a bespoke handbag design and manufacture business. Karyn regularly attends arts festivals and is now actively volunteering within the local community. Karyn hopes to share her skills and her passion for learning by supporting creativity and cultural awareness as part of Arts Nexus. Benjamin Keast, Chief Executive Officer, ARC Disability Inc. has worked for ARC in a variety of roles covering Administration, Direct Support, Coordination, Health & Safety, Return to Work & Rehabilitation, Human Resources, Chief Operations Officer and currently in the role of Chief Executive Officer. ARC supports over 350 Service Users within the Cairns and Far North Community, and employs around 200 staff. 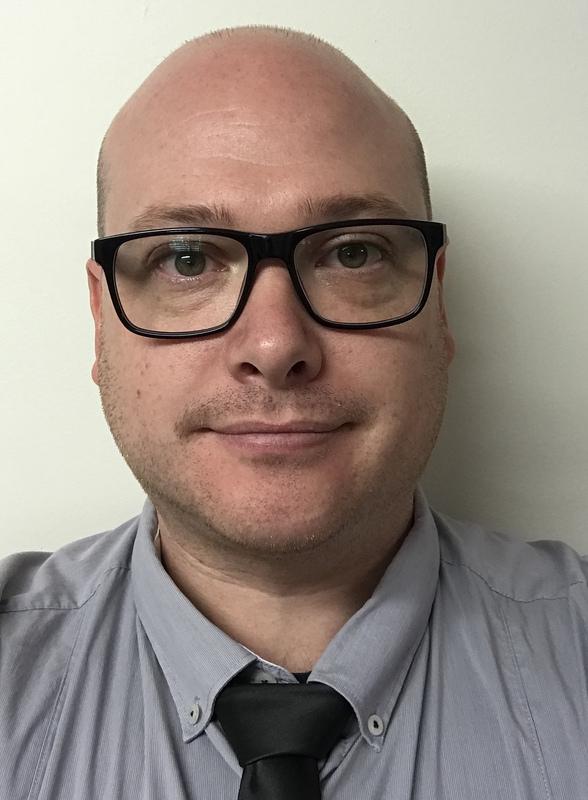 Ben was a finalist in the 2013 Australian Institute of Management’s Not for Profit Manager, and in 2016 was a part of the Cairns Chamber’s Emerging Leaders Program. Ben is currently associated with a number of community groups and networks whist also completing his Master in Business Administration through the Australian Institute of Business. Benjamin is passionate about good governance and operations, as well as ensuring a truly inclusive community within all facets of life. An Executive Director with over 15 years‘ leadership experience with the Public and Private sectors across the Transport Infrastructure (roads), Energy (gas), Maritime, Mining (iron ore, nickel, coal, alumina), and Construction (oil and gas) sectors. Key areas of expertise include corporate governance, strategy development, organisational culture stewardship, professional team leadership, change agency, operational risk minimisation, and financial acumen. Most recently an Executive Director for a $2b State Government Enterprise. Frances has recently joined the board of Arts Nexus, currently the Chairperson for the Occupational Health and Safety Committee (and at Main Roads), Chair the Workforce Committee, sponsored the Healthy Workplace working group and committee member of the Industrial Relations Society in Western Australia for 2 years and have provided pro-bono advice to boards in WA. 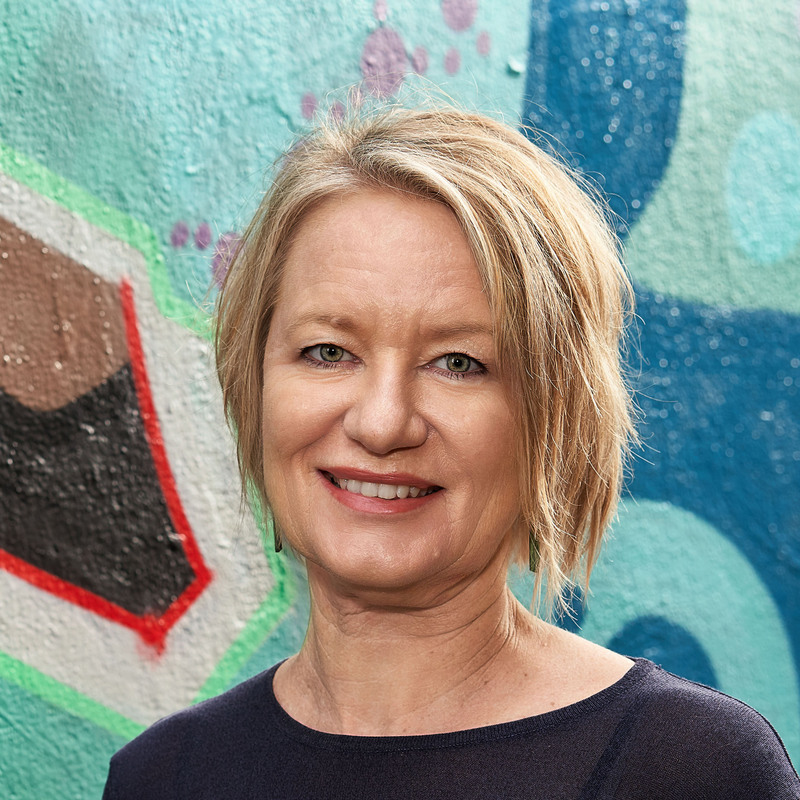 Suzanne holds a Bachelor of Arts from Sydney University, NSW; a Bachelor of Social Administration (Social Work) from Flinders University, SA and a Diploma of Fine Art from the North Adelaide School of Art, SA. Before retiring she worked as a mental health social worker in SA, NSW and in Qld. – for the Innisfail Community Mental Health Service. 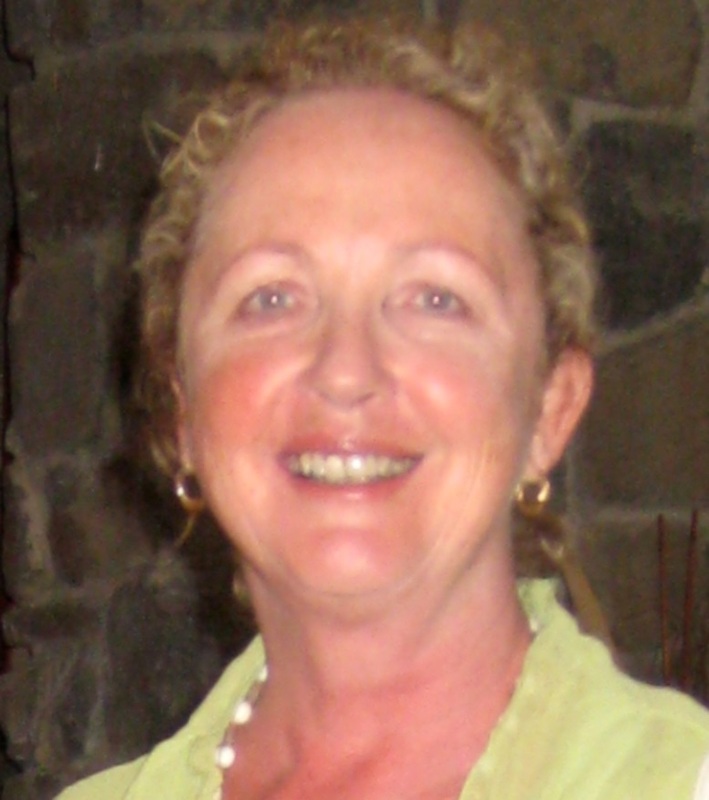 She has lived in FNQ since 1995, first in Cairns and then in the Cassowary Coast Region. Suzanne is a practicing visual artist in the mediums of acrylic painting and textiles. She was a founding member of the Mission Beach Artists and Craftworkers Association Inc. from 1999 and then of the succeeding Mission Beach Community Arts Centre Inc. (Mission Arts) from 2011, being successful with two others in applying to the then Gillard Government, under their Stimulus Package, for funding to design, build and equip the Mission Arts Centre in MARCS Park, Mission Beach. Suzanne has been on the executives of MBCAC and Mission Arts from 1999 to 2018, acting as Secretary for most of these terms. She also served on the exhibition committee, planning the annual calendar of exhibitions; as a curator of several exhibitions and by writing funding applications. She is passionate about the role the arts play in our society, believing they entertain, educate, challenge and inform, provide diverse employment, are so much more than the sometimes labelled “the icing on the cake”, and that our society, our communities, would be so much poorer without them.